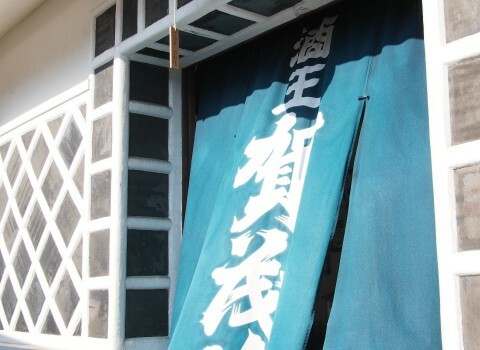 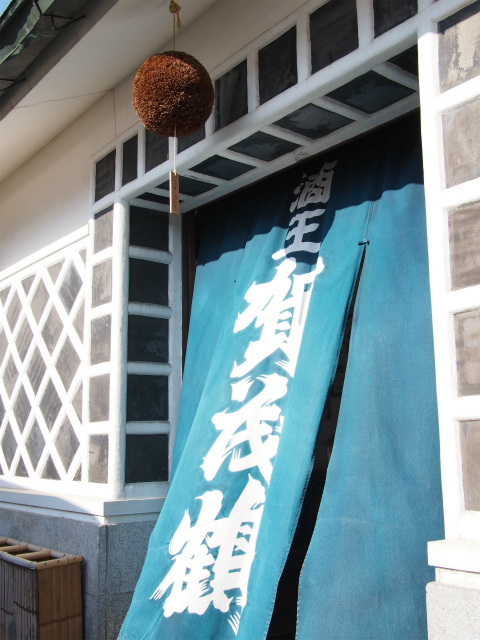 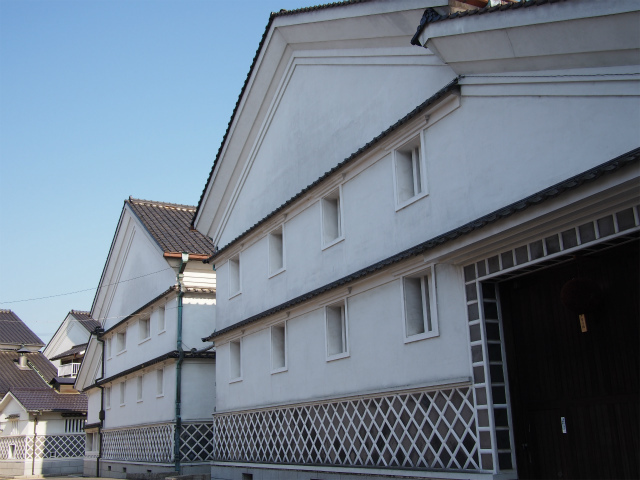 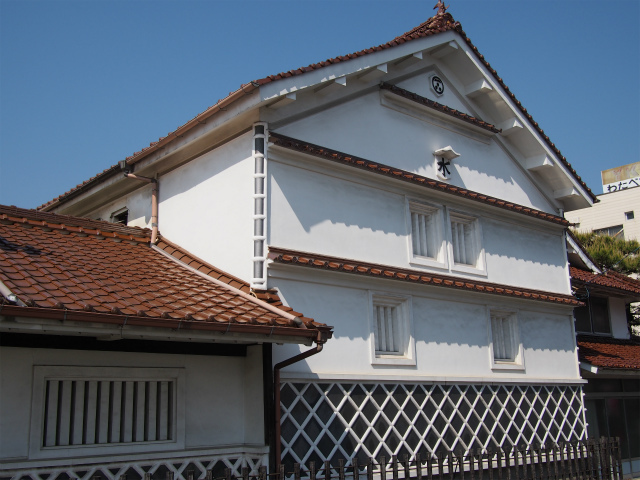 Saijo is famous for its Sake breweries. 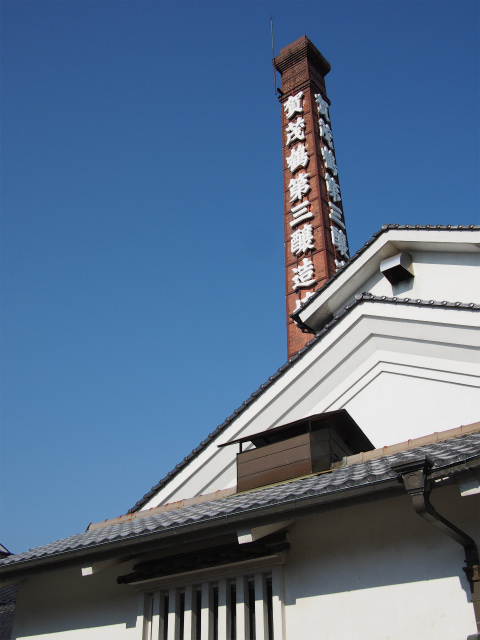 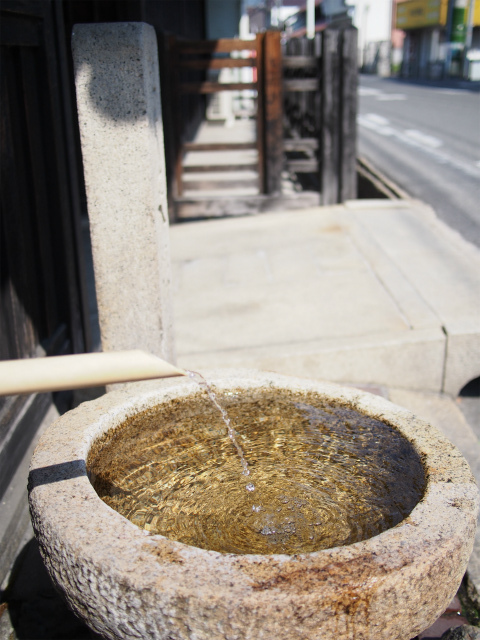 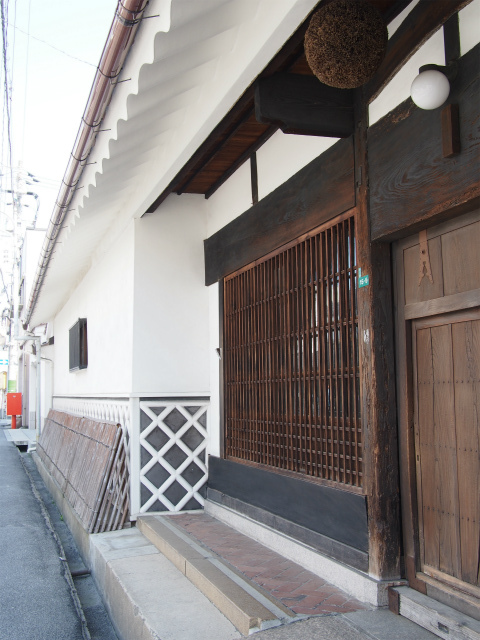 There are 8 Sake breweries around JR Saijo station. 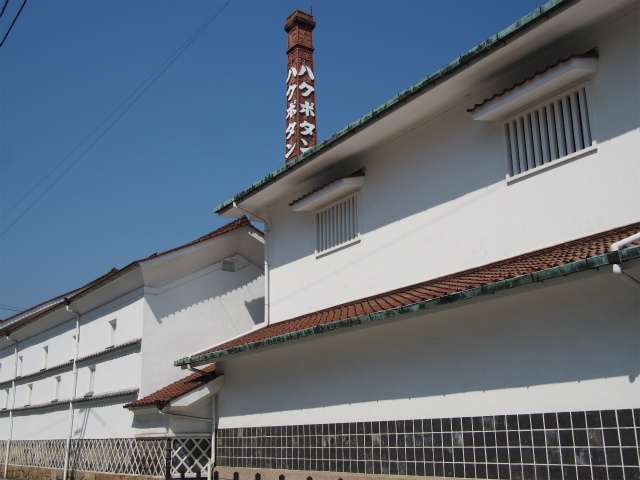 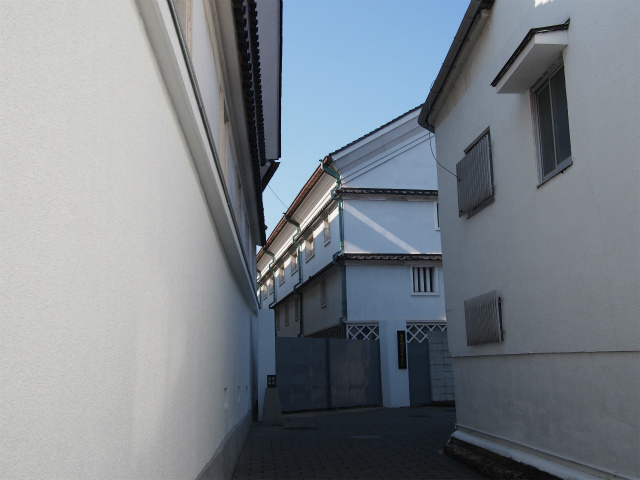 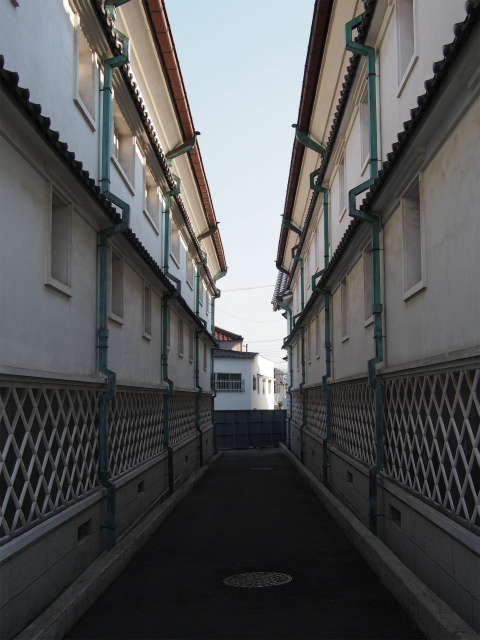 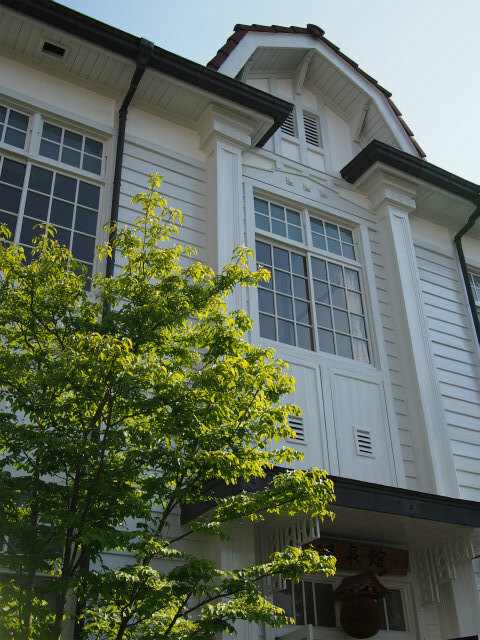 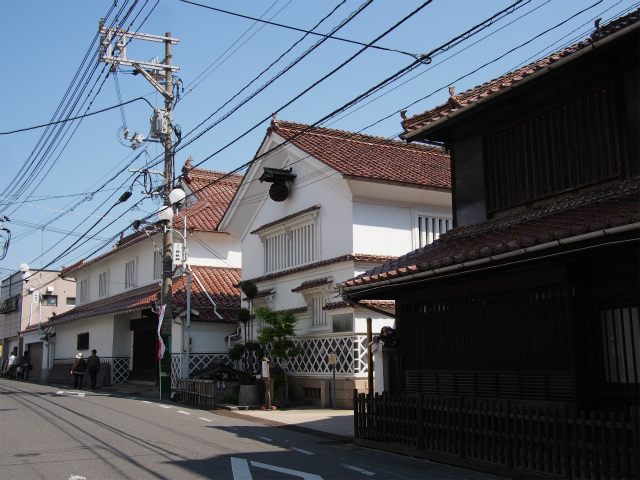 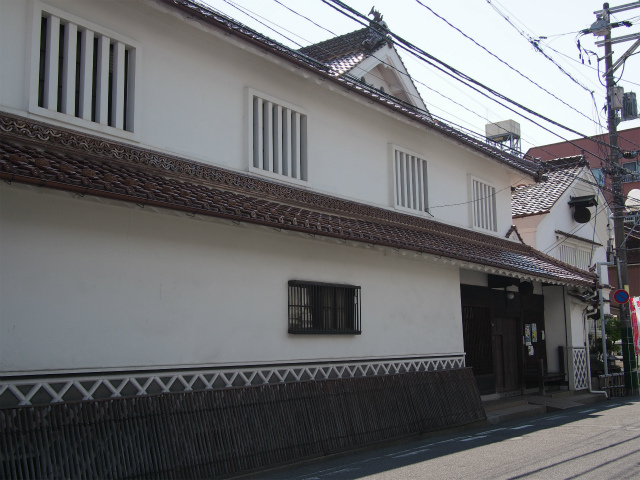 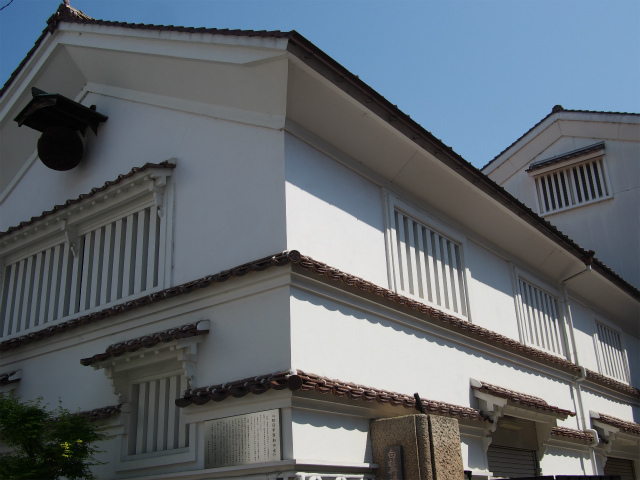 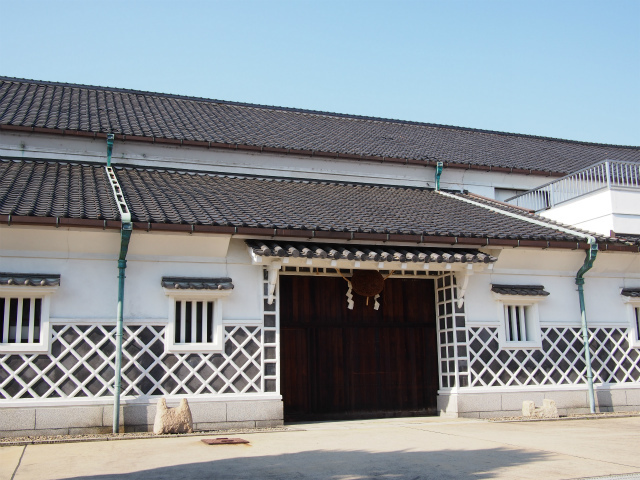 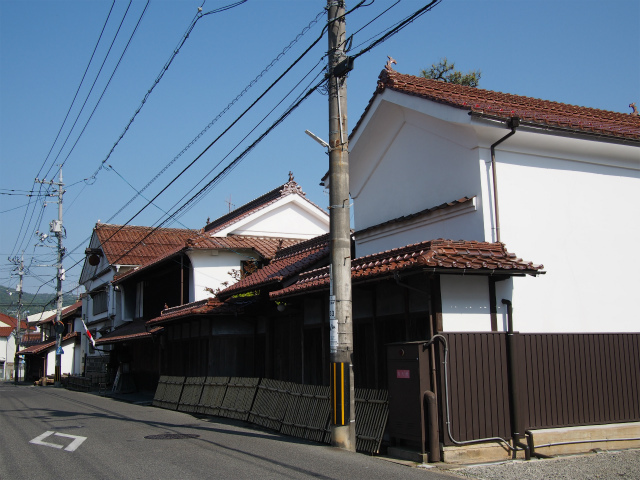 Many Sake breweries, with red tiles, brick chimneys and white walls, stand along the Saigoku Road. 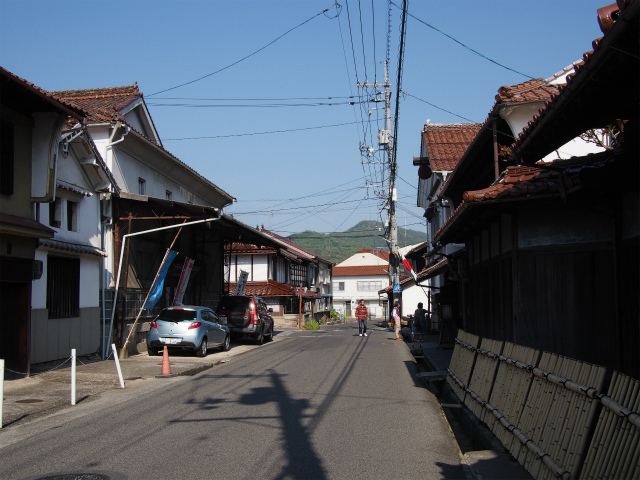 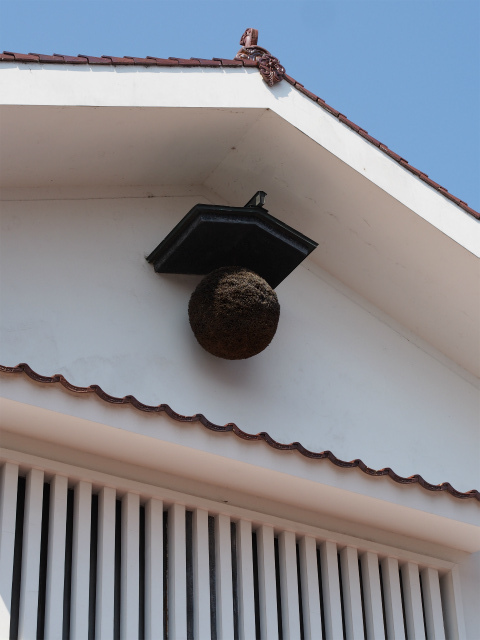 May 2013, Saijo, Higashi-Hiroshima City, Hiroshima-Prefecture,Japan.